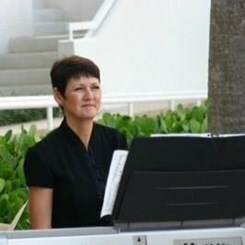 Has taught piano for over 15 years. Studied at Southern Illinois University and McKendree College. Has performed at the early age of 3 and has performed in Florida and abroad. Including opera productions, church pianist as well many other productions. Specialize in teaching beginners from young children to adults. Her expertise include theory and classical and popular music. Request Lessons with Alyson today!